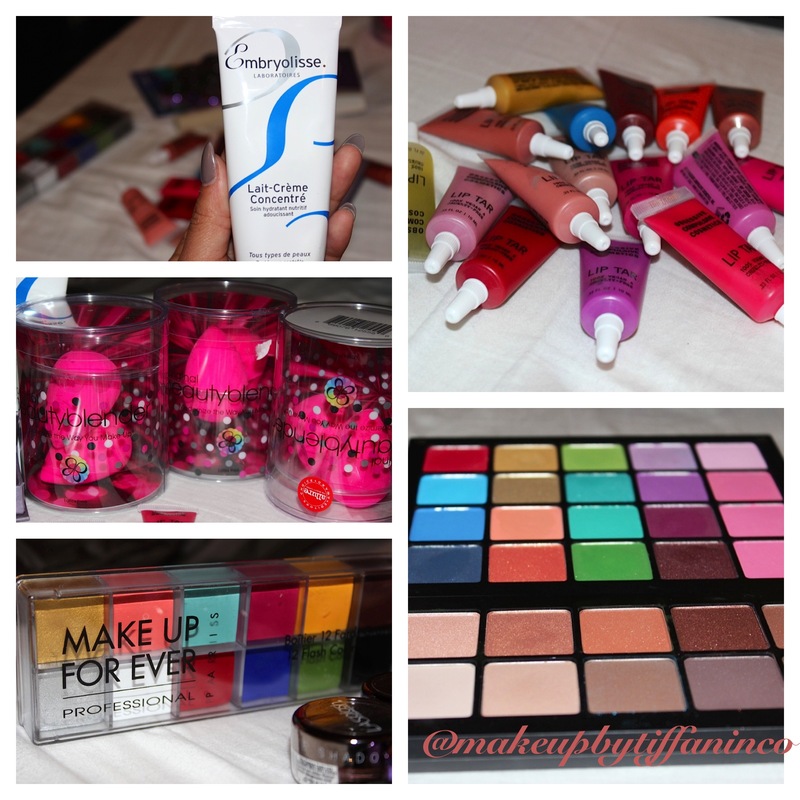 2013 IMATS New York Make Up HAUL – What’s in my IMATS bag? Author Tiffani HenryPosted on April 26, 2013 May 11, 2013 Categories Adventures, LIFE, Product ReviewsTags beauty blender, embryolisse, eyelashes, eyeshadows, IMATS 2013, IMATS 2013 NY, Inglot cosmetics, lasplash, lip tars, make up for ever, makeup, mink lashes, moisturizer, mufe, obsessive compulsive cosmetics, occ lip tars, reann silva6 Comments on 2013 IMATS New York Make Up HAUL – What’s in my IMATS bag? 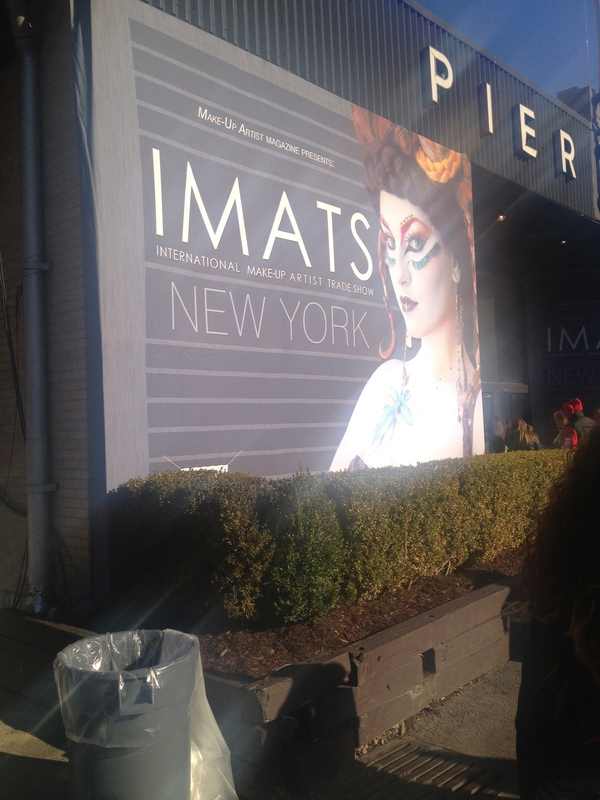 The International Make-Up Artists Trade Show (IMATS) in New York was so much fun and everything I expected. IMATS is basically a makeup convention where numerous makeup artists, enthusiasts, gurus, and vendors come together to mix and mingle. If you are truly into make-up this is the place to be. IMATS is an annual event held in 6 different cities (Los Angeles, New York, Vancouver, London, Sydney, and Toronto). In New York I did plenty of shopping and got lots of goodies. Here is a guick glance of my time at IMATS. TiffaniNCo Create a free website or blog at WordPress.com. You'll never get a 2nd chance to make a great first impression! Your cosmetic-obsessed source for reviews, looks, product launches, and all things beauty.